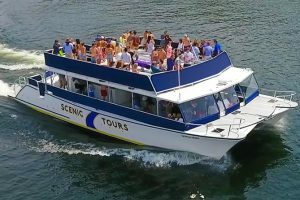 Come cruise aboard our 69 passenger partly covered, partly open tour boat docked downtown Fish Creek. 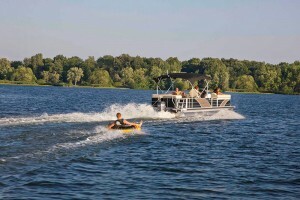 Fish Creek Boat Rentals offers the best maintained fleet of recreational watercraft in all of Door County. Come cruise aboard the newest addition to our fleet – our 149 passenger boat in Sister Bay. 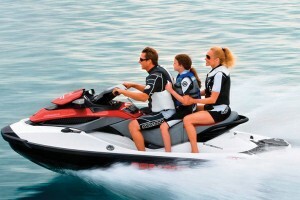 Sister Bay Boat Rentals offers the best maintained fleet of boats and jet skis in all of Door County. 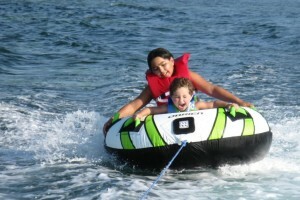 Door County’s Finest Boat Rentals! 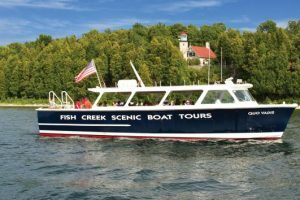 Fish Creek Boat Rentals and Sister Bay Boat Rental offers the best maintained fleet of recreational watercraft in all of Door County. Fish Creek Boat Rentals and Sister Bay Boat Rental are Door County boating professionals who will assist you with all aspects of your boating needs. 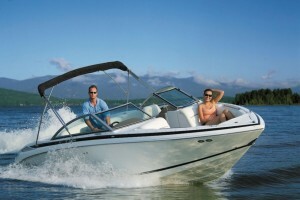 Our 23 years of experience in the boating industry makes us THE experts in boating the waters of Lake Michigan. 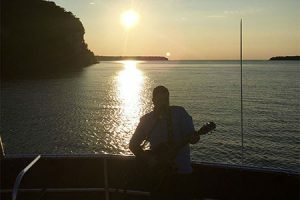 Experience Door County from the Water! 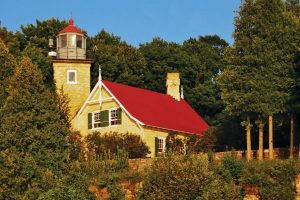 Offering daily narrated tours around Fish Creek, Sister Bay, Ephraim and the many islands, bluffs and beaches surrounding Door County. Refreshments available on board.